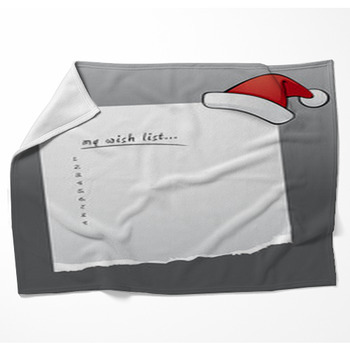 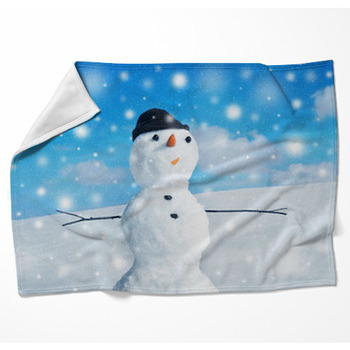 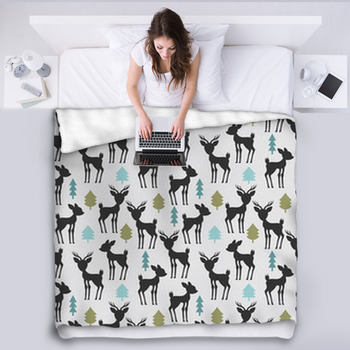 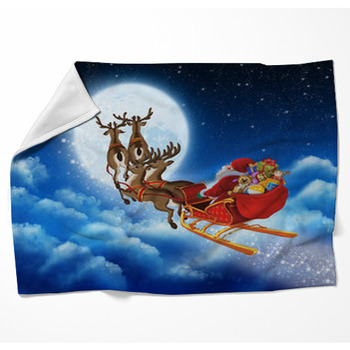 Super soft fleece throws are available in a large variety of Christmas patterns. 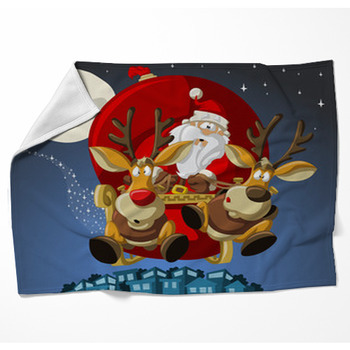 Wrap up in a throw blanket and get warm with someone tonight. 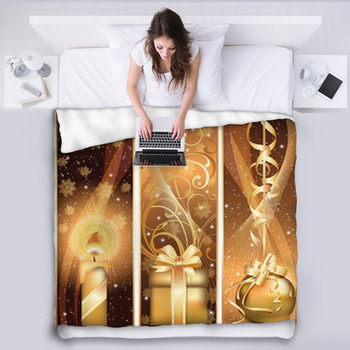 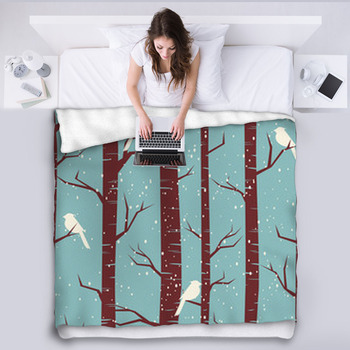 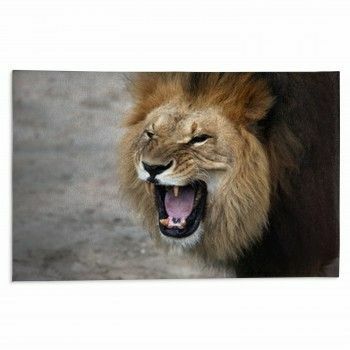 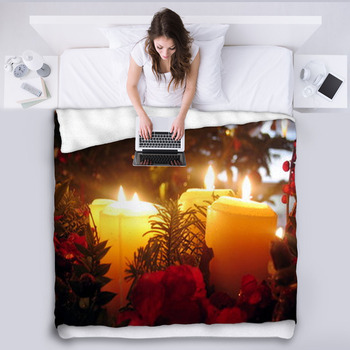 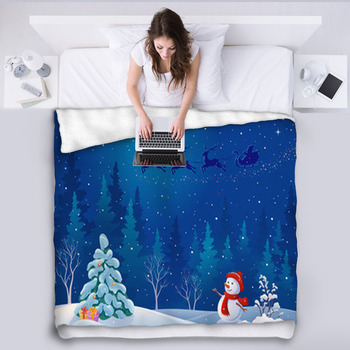 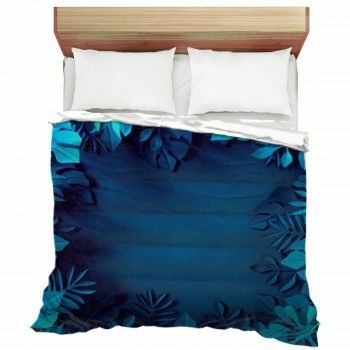 Or maybe choose a bed blanket size to turn your sleeping space into a visual work of art.